I was stunned, shocked, and heartbroken. We’d been planning our wedding for months, and when I called him over the moon with excitement about my dress, he dropped a bomb on me. Joseph must have had similar feelings when he found out Mary was pregnant. The Scripture says, “He had in mind to divorce her quietly” (Matthew 1:19). I can’t imagine the anguish he must have felt: all his plans for the future, ruined. Hope gone. He must have felt angry and heartsick at the same time. Yet God saw the greater picture Joseph couldn’t see. God had plans for Mary and her baby that went far beyond what Joseph could imagine, so the Lord sent a messenger to reassure him. 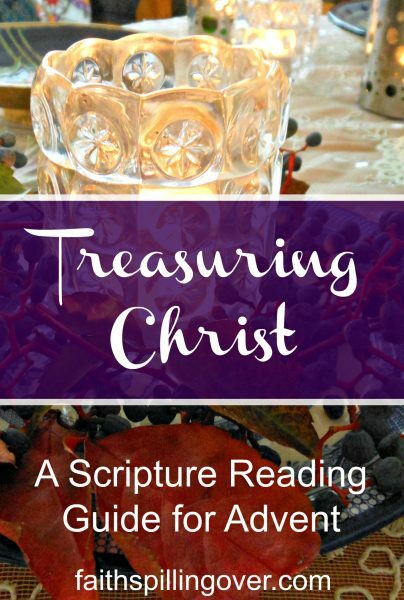 The angel gave specific instructions to Joseph regarding what to name this extraordinary, miraculous child. 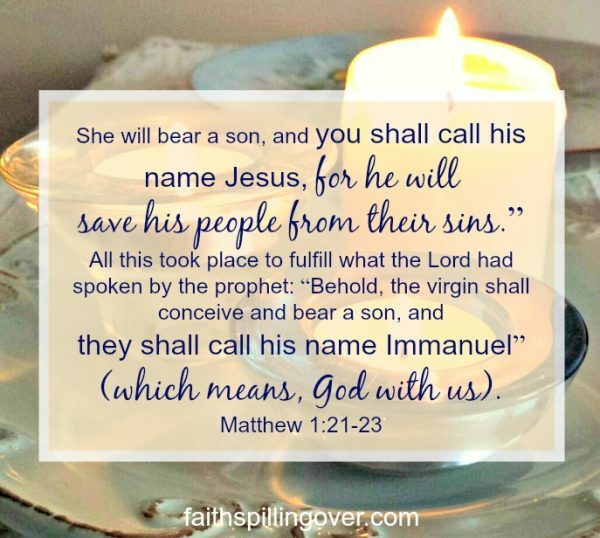 “Jesus” is the Greek version of the Hebrew name “Joshua,” which means “the Lord saves.” As we celebrate Christ’s birth this Advent season, let’s not forget the best news of all: Our God saves sinners. As we give gifts, let’s remember we’ve already received the greatest gift ever given: forgiveness. Jesus died to cleanse us from sin and give us the gift of eternal life with God. Jesus not only saves us from our sin, He saves us from every evil scheme of the enemy and every sin committed against us. Where Satan wants to destroy, God steps in to redeem and restore. In the middle of our messiest, most hopeless situations. When we turn to Him, Jesus saves us. He not only saves us, “Immanuel” stays with us. 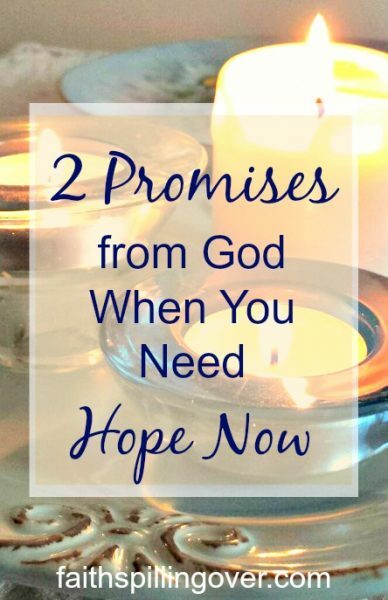 The second promise we find in the angel’s message to Joseph is the promise of “God with us.” God came to earth in the form of Jesus Christ to make His dwelling among us, and He gave us the gift of the Holy Spirit, a Helper to be with us forever. 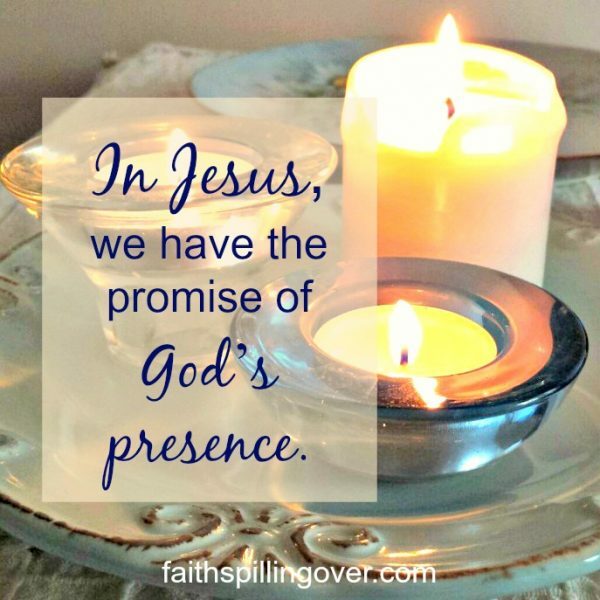 In Jesus, we have the promise of God’s presence. In Jesus, we have the promise of God’s presence, starting here and now, and continuing for all eternity. Joseph couldn’t have even envisioned all of God’s plans for the child God entrusted to him. I couldn’t have predicted that four years later I’d marry the same man who broke off our engagement. (In a different dress!) Friend, you probably also have situations in your life where you just can’t envision what God is doing. 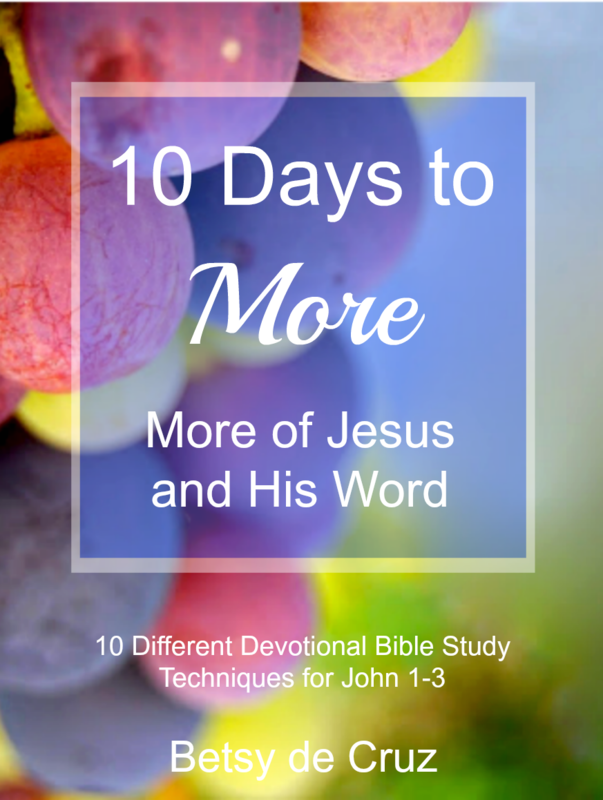 May I encourage you to trust Him one more day? Take a moment to embrace God’s gift of forgiveness and the promise of His presence. You are never alone. God is with you to save you. Betsy, thank you for this and the reminders inside to just trust and allow God to be in control. He is our Immanuel. I’m so thankful! Yes, Leslie. I’m remembering all over again today the need to allow God to take control! Amen! Wishing you peace at Christmas, Linda. 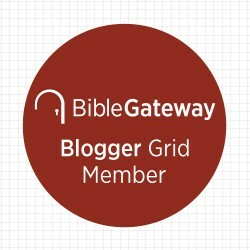 Betsy, such a precious reminder and promise – Immanuel saves and stays. Oh what a Savior! Thanks so much, Joanne! Oh what a Savior, indeed! Beautiful post, Betsy. Merry Christmas to you! Shared on Twitter and Pinterest today, and will share again on Pinterest after Christmas. Thank you, Sarah! Merry Christmas to you too! Thanks for this encouragement, Betsy! It is always good to remember that God sees the big picture and that he has good plans for us. The facts that he saves and he is with us are such important truths to hold onto. Yes, Lesley, I am reminding myself of these truths! He is with us and He saves us. Merry Christmas to you and yours, friend. Betsy, Thank you for this Biblical and insightful reminder of our hope in Christ. I am so thankful that He is always near. The breakup of a fiance is a sensitive subject to me. I did not realize how much until writing my new book this year. Thanks again for sharing. May God continue to bless you and your family this Christmas and in 2019. Have a wonderful time next week. Be well. Thanks so much for sharing that, Horace! Blessings as you start the new year. 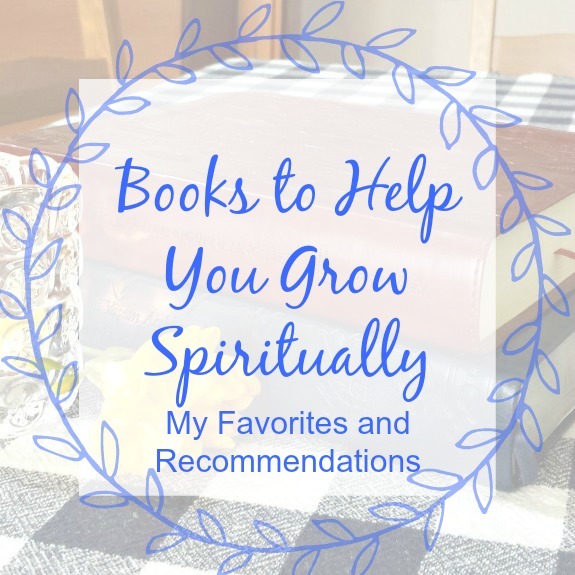 Is the new book you mention your book on prayer, or another one I haven’t seen? Betsy, your writing has really been a blessing to me. Thank you and remember: #hopechangeseverything! Thanks so much for your encouragement, Susan. I appreciate you. The two promises you write about today are ones that are foundational to our faith. Jesus saves us from our sins. Somedays, if I’m honest, I wonder why. We are a broken people. Then there is the promise of Emmanuel – God with us! The truth is that God never leaves our side. That is the perfect gift. Blessing to you and your family this Christmas!